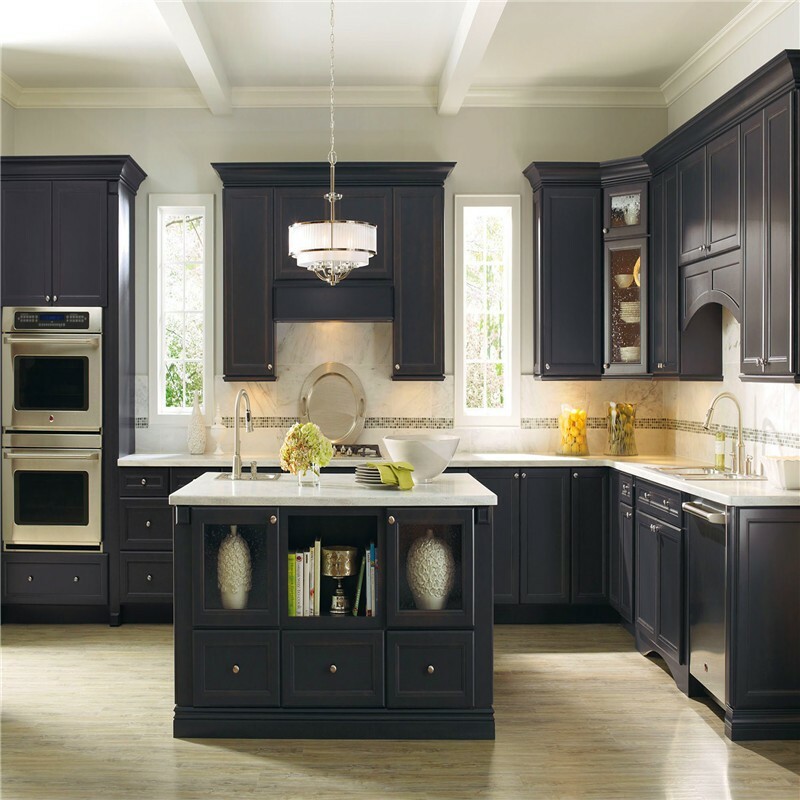 Planning for a brand new kitchen in your home? A functional space where you intend to spend your time not just cooking but relaxing and having a good time with your friends and family? Well, we all desire that and like every other creative work or endeavour, there are a number of things to do and to avoid. 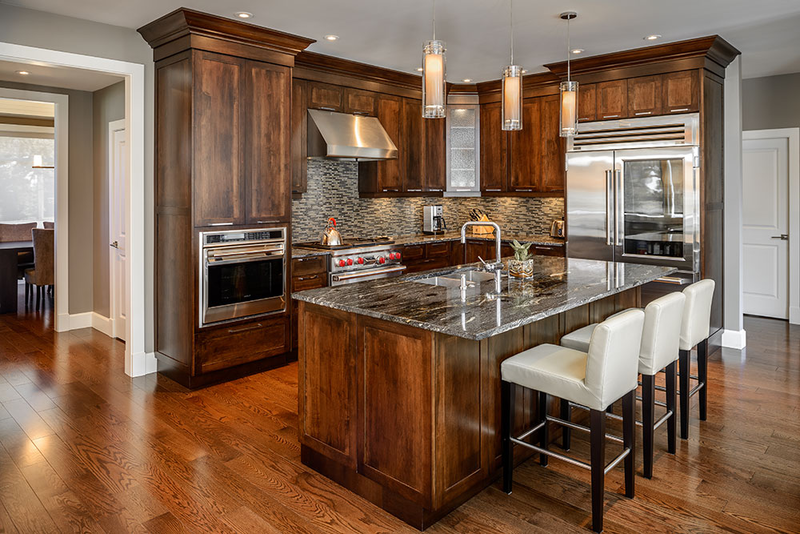 By paying attention to them, you will be in a position to create an exceptionally decent kitchen that is not only unique but elegant and personal to you. There’s no limit to how creative you can get with your kitchen. Mix door styles, apply unique paints, install special doors such as glass doors, and so on. However functional it is, the last thing you want is a boring kitchen. So, install one or several features that will make your kitchen more fun and exciting to use. As much as cooking is its primary use, that shouldn’t stop you from factoring in other uses. If possible, add a seating area separate from the eating table. Children can carry out their homework from here. You can as well set aside a place for a television and/or computer in case you like the idea of working from your kitchen. Design your cabinet to stretch all the way to the ceiling so that you may have enough space to store your kitchen items. It’s even better when you install glass-front cabinet doors as this creates a sense of openness and adds to the kitchen aesthetics. 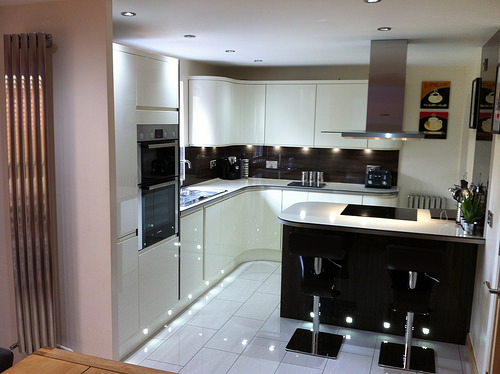 With the cabinet space optimised, you will have more room to add other features while leaving your kitchen functional. Even before you hire a contractor to design a new kitchen for you, spend some time learning about your dream kitchen design. Look around for images that reflect your desires. 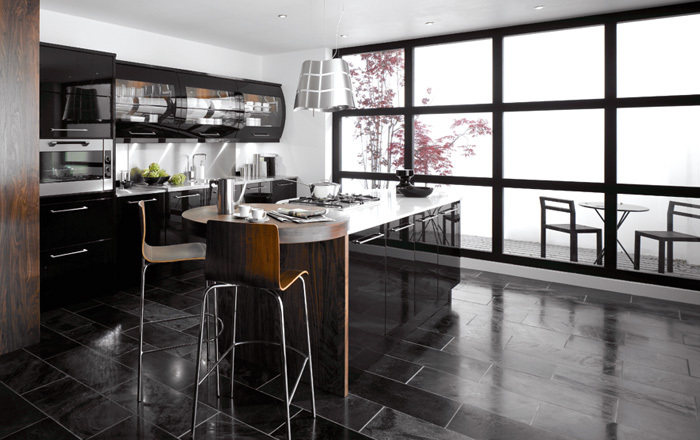 Have an idea about your dream kitchen layout, functionality, colour, finishes, and other aspects. Also, have a rough idea of how much it will cost you to put up your new kitchen. As with any other design work, it’s best if you restrain yourself from adding excess design elements or features. 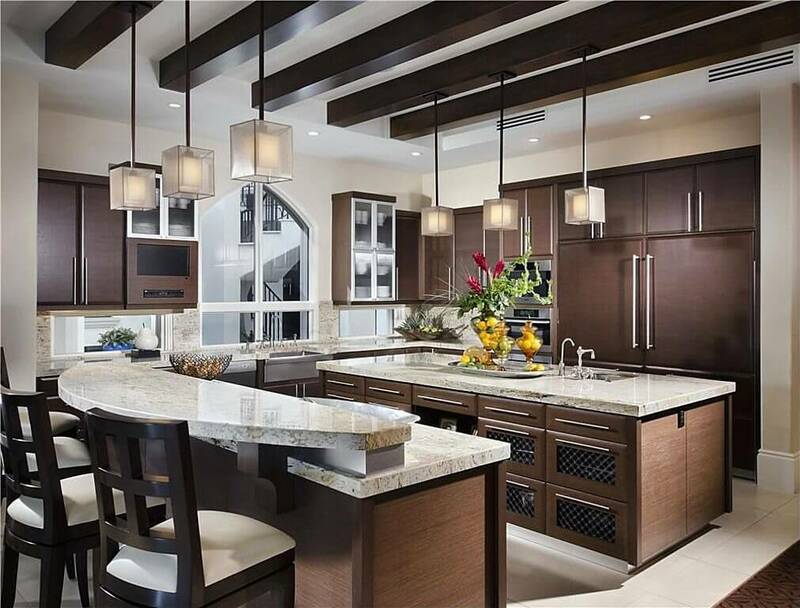 Besides wasting your resources, an overdone kitchen will certainly look unattractive, not to mention that your kitchen may end being less functional. However little your budget is, never go for the cheap and poor quality materials in an effort to save on the kitchen design cost. In the short run, this may look like a good idea but over time, you may end up spending more on repair and replacement work. At some point, you may be tempted to take on your kitchen design project in order to save money but this is a huge mistake. 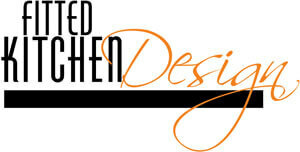 Professional kitchen designers have the experience and skill required to design any kitchen type. Still, they will assist you to identify your needs and then translate them into a plan that matches well to your budget and taste. Every decision you make in the kitchen design process matters. Keep in mind that if you have the right plan, you can make the most out of your budget and get yourself a kitchen that you will live to cherish many years to come.